Closing costs vary and are dependent on factors such as the purchase price and the amount charged for items such as deed preparation, recording, escrow, and administrative fees. 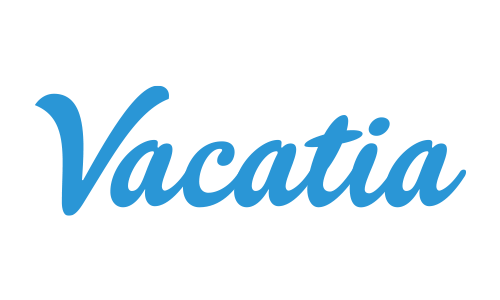 What does it cost to buy a timeshare or vacation club membership through Vacatia? How do I get notified when an offer has been made?